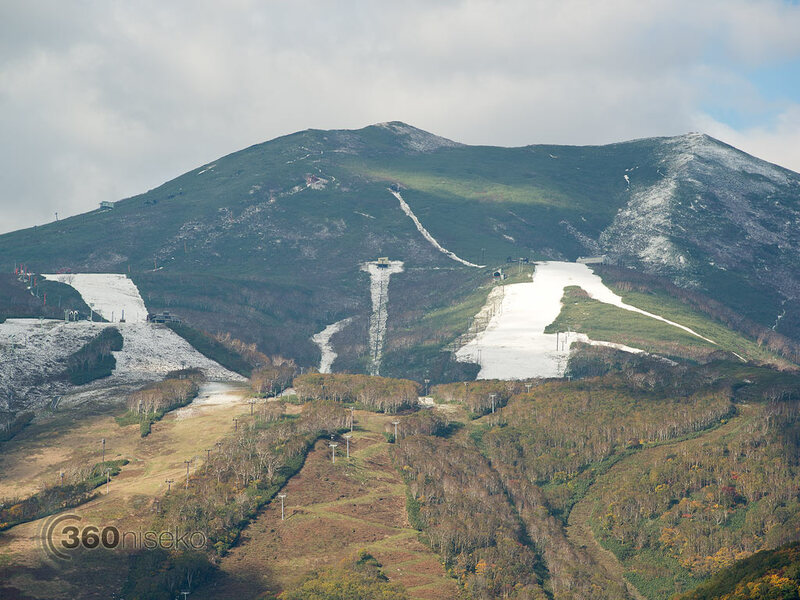 Yesterday’s cold snap has dissipated and warmth has returned to Niseko. Fine weather is forecast for tomorrow then followed by rain so we don’t expect to see the snow remaining on the mountain tops for much longer. Looks like it is not quite time to store the bike away for the winter.